Find out what new tools we released over the past few months including: CRM segmentation, Email Notifications, and My Clubhouse. 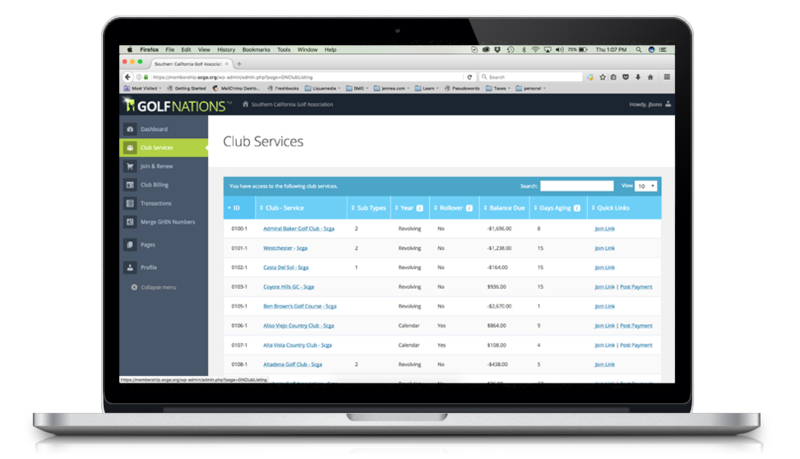 Use Purchase History to easily determine who took advantage of a discount or add-on at both the club and association level. While the GHIN API was down intermittently last week, Golf Nations continued to process transactions without disruption.